was knighted in the Queen’s New Year’s Honours list. John Edward “Ted” Boyle, is a member of the Board of Directors of Global Nexus. He is on the board of Asian Television Network International Ltd. (SAT-TSX Venture), a Toronto based content provider and a board member of Hunter Communications Canada, a satellite provider. As well, he consults with telecommunications companies including Atop Broadband, a CRTC IPTV licensee in Canada. From 2008 through 2010 Mr. Boyle helped found and manage Summit Broadband in Orlando, Florida. Prior to Summit, Mr. Boyle oversaw the launch of cable VoIP telephony at Cable Bahamas. 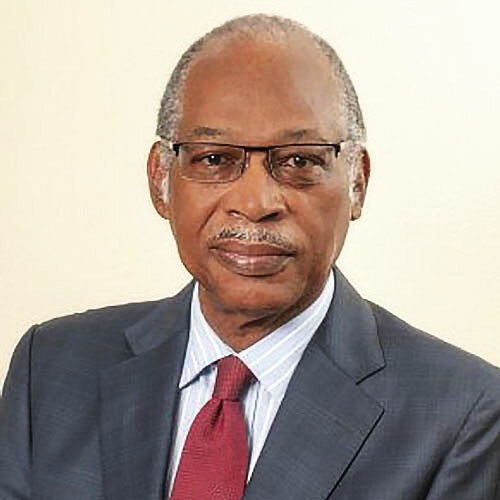 From 2002 until 2005 he worked for 180 Connect Inc., one of North America’s largest cable and satellite service contractors, and was the president of their cable division. From 1998 to 2001 he was the President and CEO of Multivision, the wireless cable provider for Sri Lanka. From 1996 -1998 Mr. Boyle was the President and CEO of PowerTel TV, a Toronto based digital wireless cable company. As founding President and CEO of ExpressVu Inc. (1992 -1996), Mr. Boyle was responsible for taking Canada’s first Direct-to-Home satellite service from inception to launch. Prior to 1992, Mr. Boyle held executive positions with Regional Cablesystems and Canadian Satellite Communications (Cancom). 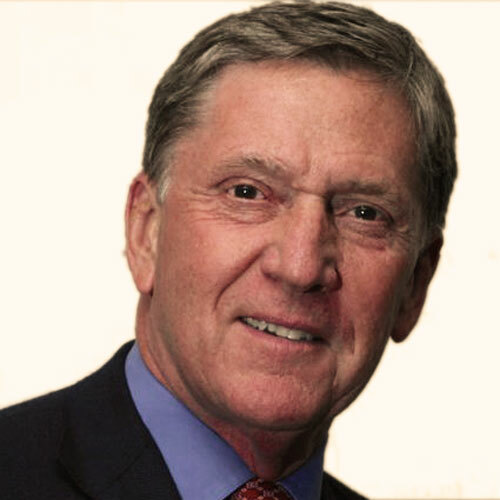 As the founding officer of Regional Cablesystems at Cancom, and later as Vice-President of Market Development at Regional, he led the licensing and construction, or acquisition, of over 1000 Canadian and American cable systems.